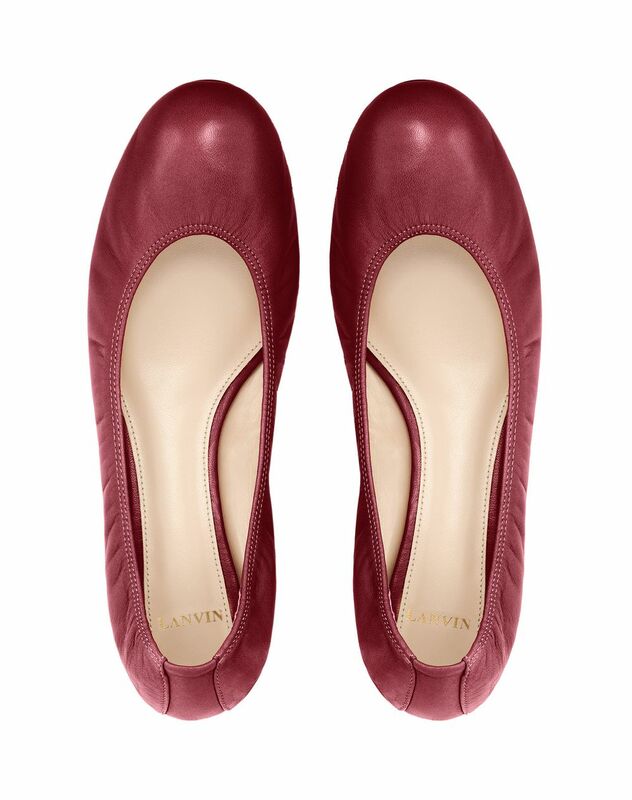 Classic ballet flat in garnet lambskin leather, elasticated, tone-on-tone topstitching, and beige insole with gold “Lanvin” logo. 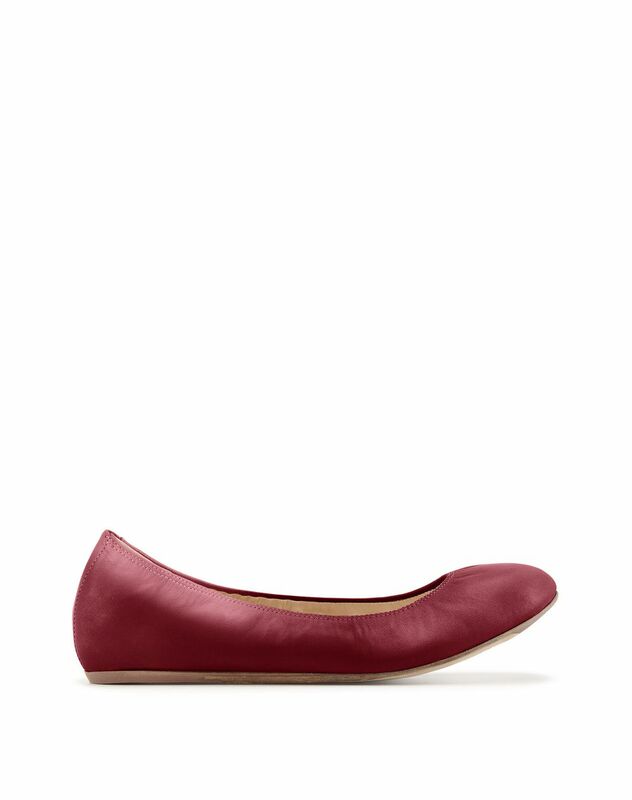 A wardrobe essential, these garnet lambskin leather ballet flats embody the successful confluence of elegance and functionality. A timeless Lanvin classic, this model combines comfort and expertise.